Alibaba Group Holding said it will help bring US$200 billion worth of products from more than 120 countries into China over the next five years to help meet the rising demand of Chinese consumers for high-quality international goods. 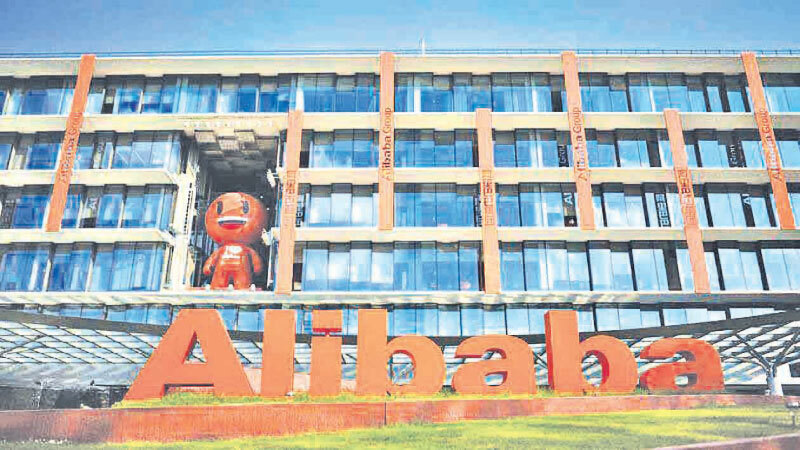 Between 2019 and 2023, Alibaba will help import from businesses of all sizes in countries such as Germany, Japan, Australia, US, and South Korea, the Hangzhou, China-based company said in a statement. This year, Alibaba’s Southeast Asian subsidiary Lazada Group will jointly hold for the first time Singles’ Day promotions across Singapore, Malaysia, Thailand, Indonesia, the Philippines and Vietnam.Alibaba said in September that it plans to invest 100 billion yuan (US$15 billion) to strengthen its global logistics network over the next five years after becoming the controlling stakeholder in its affiliate logistics arm Cainiao Network.